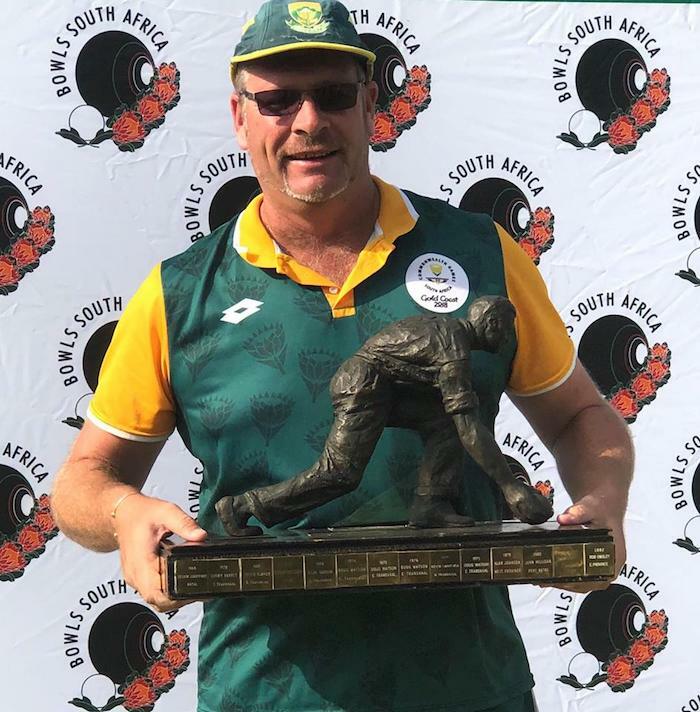 Protea star Jason Evans edged Western Province ace Joel Roebert to claim gold in the Men’s singles at the 50th Bowls South Africa Masters Singles Championships. A weekend’s worth of top bowls action came to a thrilling conclusion on Sunday afternoon as Evans faced Roebert in the top match after the duo prevailed out of their sections. 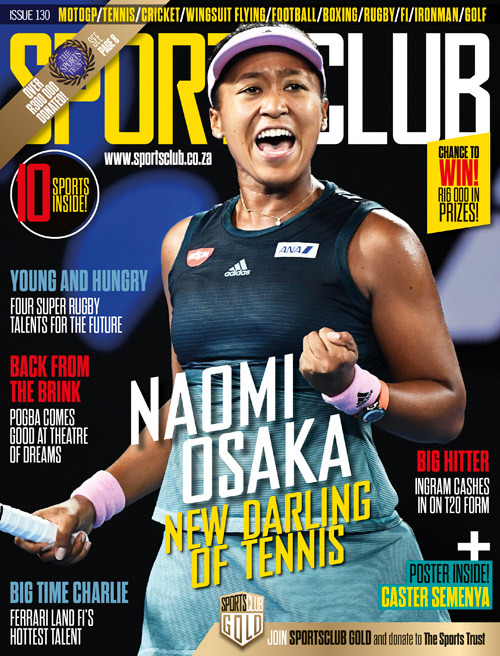 Evans, who fended off competition from fellow national teammates Billy Radloff and Pierre Breitanbach plus current and two-time SA Nationals singles champion Wayne Rittmuller, needed to be at his very best to down Roebert, who plays out of Mowbray Bowls Club in Cape Town. Roebert played his way into gold medal contention with six wins and one loss from the group stage which included SA bowls legend and multiple winner of this event, Gerry Baker, and the likes of Martin Lewis, Rudi Jacobs and George Lotter. The final was a thrilling encounter as both players showed off their wide range of skills with expert draws being matched on every end before the late fireworks decided the contest. It was Evans thought who managed to find the magic late on as he found some of his finest draws to edge in front 16-14 in the first to 21 finale. Roebert then clawed his way back and showed why he is such a force to be reckoned with in the four-bowl format as he made it 17-all. Despite his best efforts Roebert was denied a maiden victory as Evans, playing with Aero bowls, landed the knockout blow in the 27th end with the score at 19-17 in Evans’ favour. Roebert, a regular feature in the latter stages in the SA National singles, was looking to reduce the gap to just one shot and nearly did so after a brilliant draw to touch the white on his third bowl. The high-quality match then got the fitting conclusion as Evans, a multiple Commonwealth Games representative, produced a weighted backhand shot with his final bowl that flicked the white back to his woods to seal the prestigious title.